Unless I break, misplace or is robbed, my iPhone5 should last me for another two years. 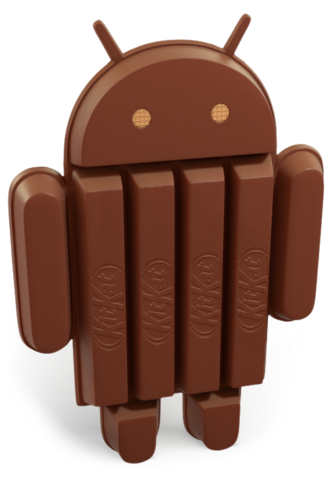 For Christmas 2015, as things stand now, I will be looking forward to an android device. Speed of innovation. Android updates are more frequent and transparent. I am starting to notice that more apps are now launched first on android marketplaces. Even my church launched their app first on android. More hardware choices. Motorola, LG, Samsung, Sony, HTC (to name a few) are all competing on hardware innovations, you are spoilt for choice on everything from size to curve. Motorola even lets you customise your device. Google. My data is on Google (email, photos, blogger, contacts, calendar, docs...), I don't need to setup and maintain another ID. This change will not be easy, currently my ecosystem is entirely apple but by 2015 end, this would change. The migration will start with me moving out of iCloud (or me.com) and perhaps replacement of Apple TV with Chromecast.